To take a leap back in time to a golden era in American history, you only need to drive 20 minutes south from the Oceanfront Resort District. 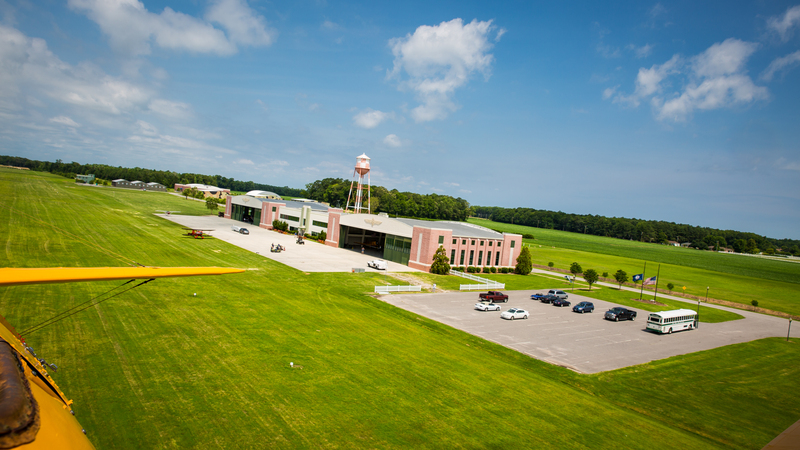 The vintage 1930’s Art Deco airplane hangars and sprawling airfield of the Virginia Beach Military Aviation Museum are a must-see for locals and visitors alike. 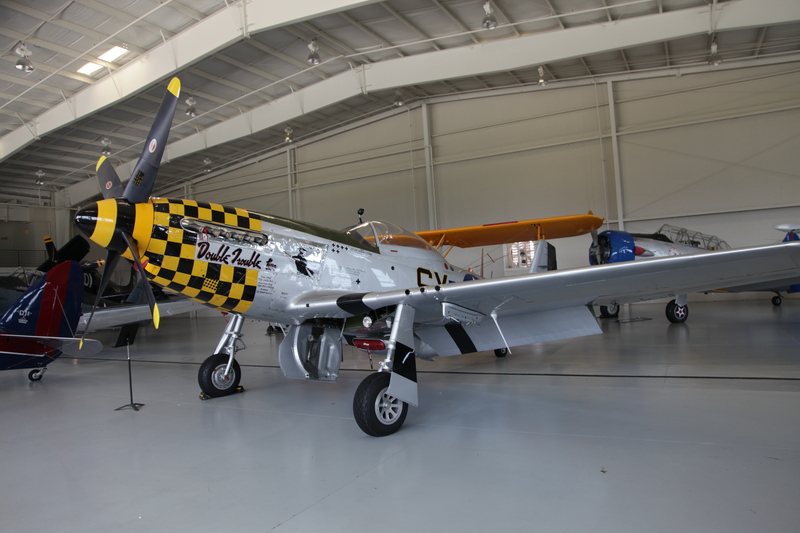 Included in the museum&apos;s impressive WWII plane collection are the well-known P-51 Mustang, the German Messerschmitt Me-262 and the de Havilland Mosquito. Nicknamed “The Wooden Wonder,” most wartime de Havilland Mosquitos have not withstood the test of time, making this specific plane highly unique. In fact, the Aviation Museum’s Mosquito is the only airworthy one in the world. 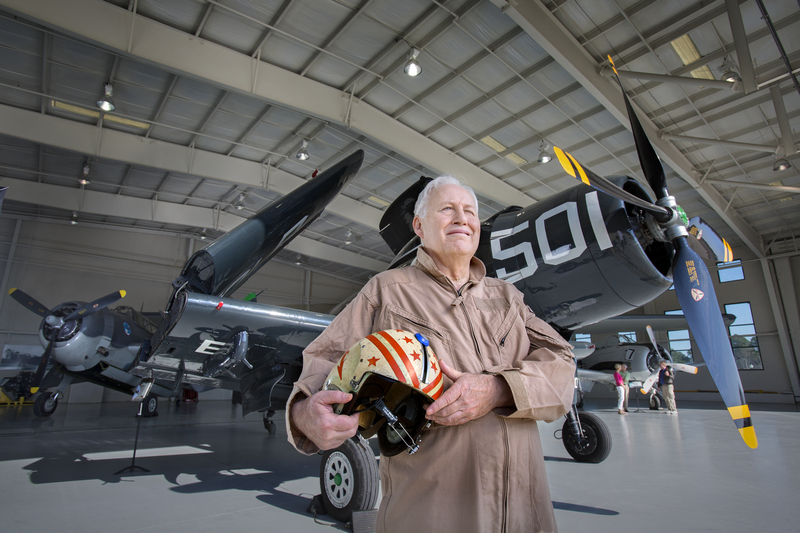 The P-51 Mustang was one of the fastest and fiercest fighters for the Allied forces, gaining fame as the plane used by the Tuskegee Airmen. It’s hard to beat seeing - and hearing - one of these legends roar back to life and take to the skies! 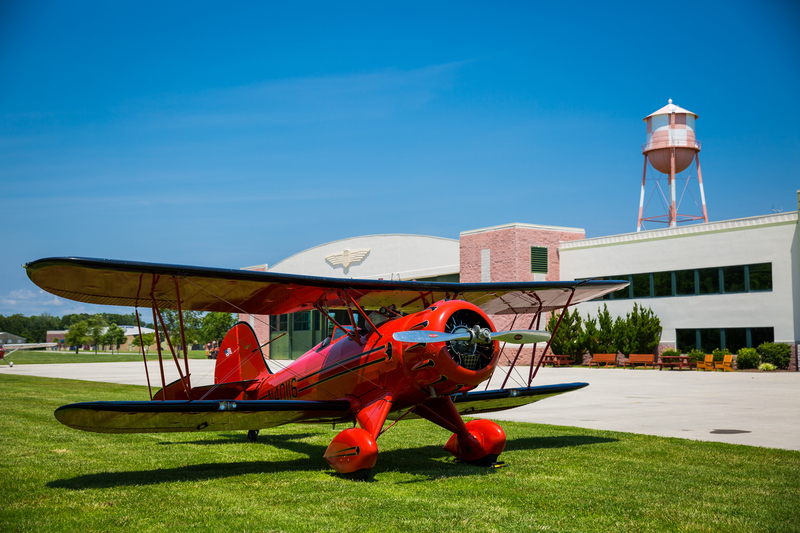 Visitors can even experience what it is like to actually fly a couple of these historic beauties. Taking off from museum’s grass runway, a ride in their 1941 Boeing Stearman PT-17 Kaydet or a 1989 Waco WMF-5, each complete with helmet, headset and an open cockpit, provides a surreal bird’s-eye view of the area that will have you feeling like a member of the Golden Generation. You can even steer the plane yourself (although take-off and landing is handled left to their expert pilots). If you visit at the right time, you can experience the thrill of seeing these warbirds take to the skies during one of their airshows. Come for the sheer horsepower. Stay for the inspiring example of what can be achieved when we come together for a just cause. It’s history, uninhibited – so what’s holding you back?